The face of "leadership" has changed drastically in recent years. 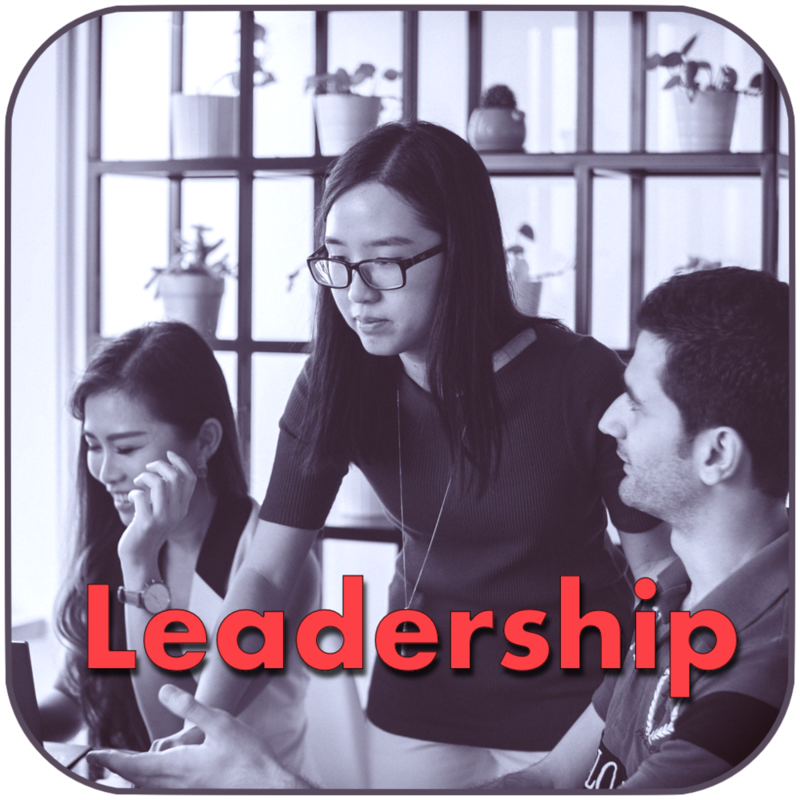 Does your company have the right leaders with the proper skills in place to lead today's workforce? With a powerful development method, we prime leaders at all levels to enthusiastically drive an organization forward. The world of buying and selling has changed more in the last ten years than the previous 100. Is your Sales team appealing to the new generation of consumers?. 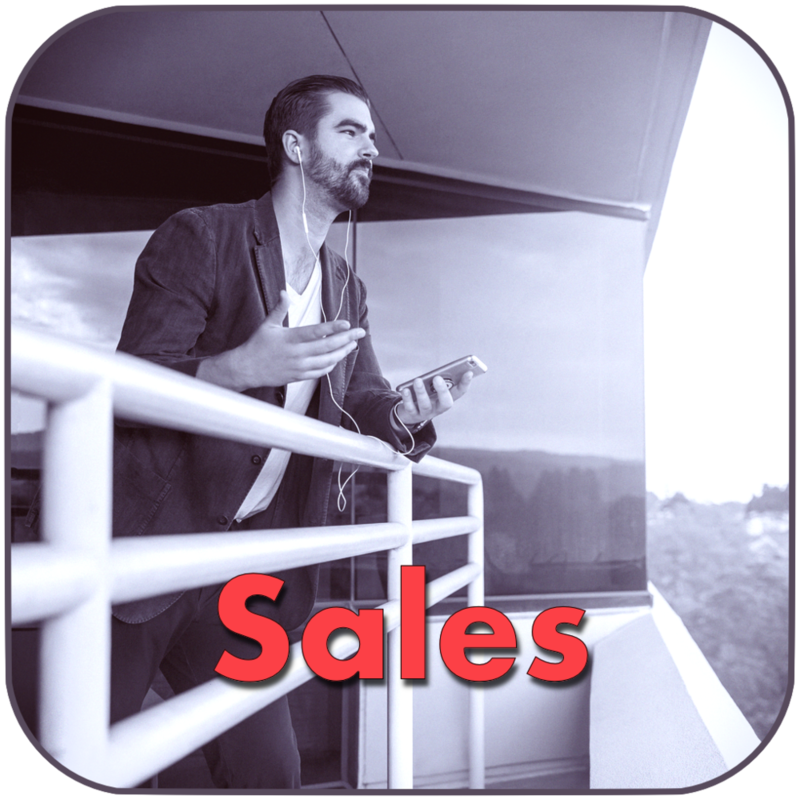 With our modern and authentic approach, we prime Sales Associates to be top producers in a high- or low-complex B2B sales environment.